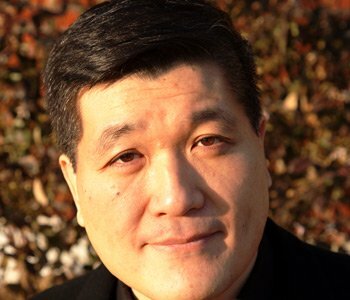 There are works that deal with specific issues of robotics or episodes in the history of automata. But this book presents a comprehensive history of the life-imitating machine as both a thing and an idea. Readers may be surprised that my story does not begin with high-tech devices of the modern era but in the ancient world, when inventors like Hero of Alexandria already designed moving figures of humans, animals, and gods. The narrative then moves to the Middle Ages when people told legends of a speaking head that could utter prophesies, to the age of Enlightenment. There was a veritable automaton craze in the eighteenth century. It was set off in the 1730s by the French mechanic Jacques de Vaucanson who displayed two automaton musicians as well as a duck that could flap its wings, move around, take food, and even defecate. The last chapters take the reader to the modern era when the Industrial Revolution and the technological warfare of World War I aroused terrifying nightmares of machines rising up against humanity. 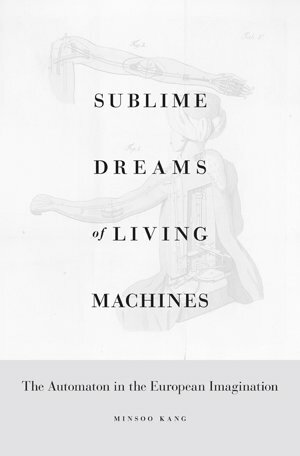 Sublime Dreams of Living Machines also deals with scientific and philosophical ideas that have been suggested by the automaton. Most importantly, I tackle the question of whether human beings can be described as machines. If so, what kind of a machine are we? If not, what makes us fundamentally different from a machine? My larger purpose is to demonstrate that the automaton has been, and remains to this day, one of the central ideas in the Western imagination. The automaton was utilized by some of the greatest thinkers, writers, and artists to ponder essential questions about the very nature of the universe, the state, and humanity. The philosopher René Descartes thought that a human being was an automaton built by God, with a nonmaterial soul residing in the brain—but he considered animals to be pure organic machines with no souls. Wolfgang von Kempelen’s so-called chess-playing automaton of 1770 beguiled both Europeans and Americans with its performances. The book includes detailed analyses also of the view of modern machines as living creatures in the imagination of modernists—writers and artists like the surrealist Raymond Roussel, the futurist F. T. Marinetti, and the expressionist George Grosz.